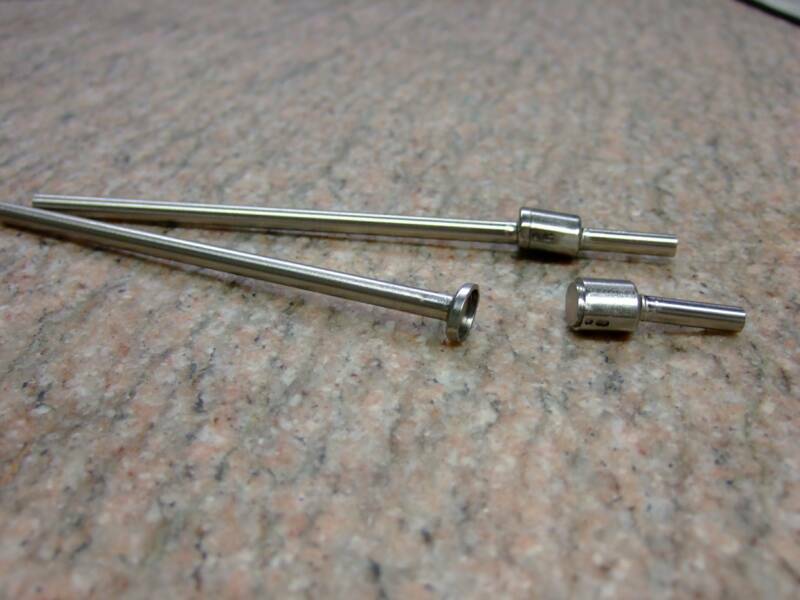 We are a precision machining shop that prides itself in quality and perfection. 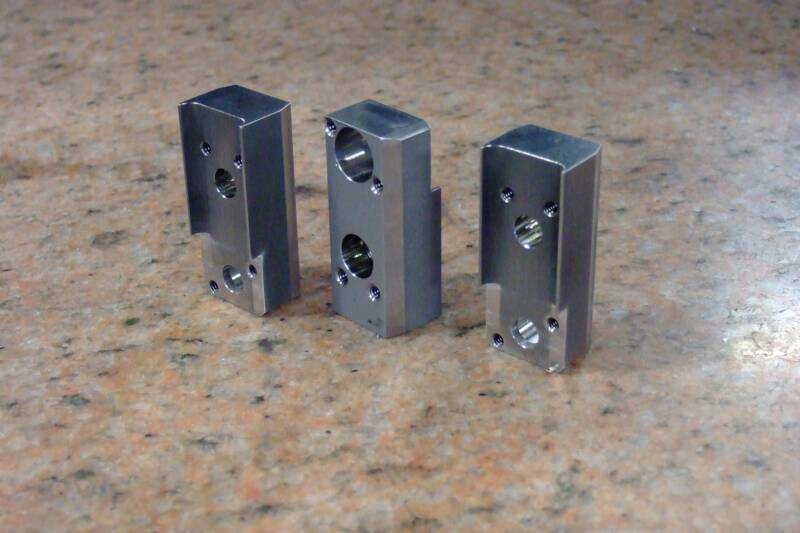 From a prototype to small production runs we will take your part - design and produce it to your satisfaction. We are a hands-on company who welcomes its customers to come visit and see how their parts are made and how they are progressing, from start to finish. 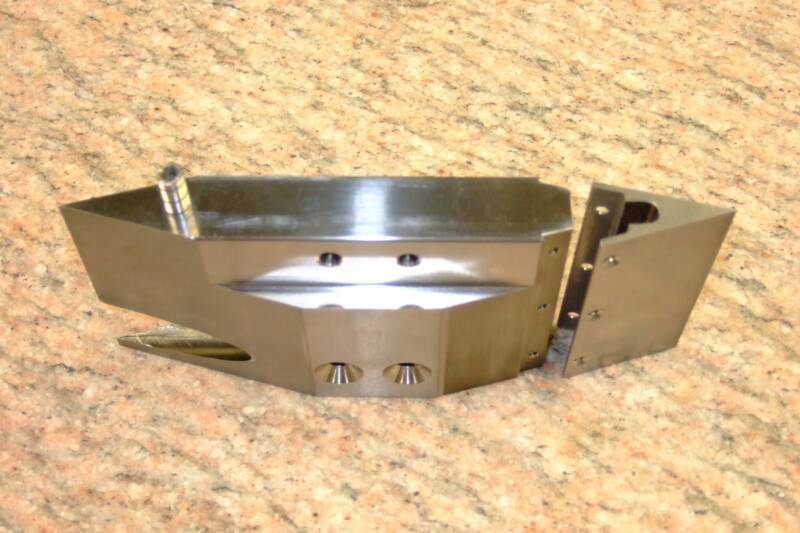 Mound Manufacturing Center, Inc. (MMC) is a precision machining and fabrication shop. 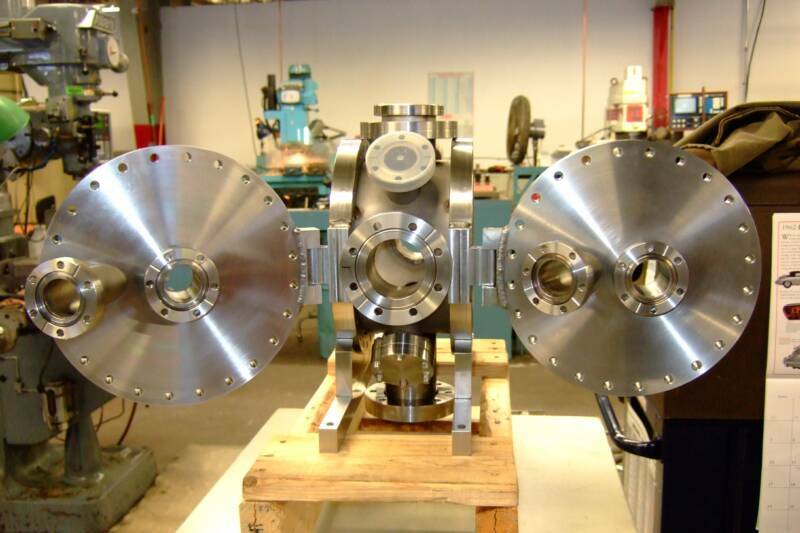 Our operation takes pride in utilizing advanced multi-axis computer numerical controlled machinery. Whether your work involves importing IGES files to our CAD system, tool and gage fabrication, ceramic machining, custom assemblies, process development and prototype to production, our technically competent personnel are ready to provide the expertise for your difficult machine work. The following includes a sample of the machining tools available: CNC lathes and mills, 4 axis traveling wire EDM, no grinders, tool grinders, ceramic grinding, ID/OD grinding, surface grinding, coordinate measuring machine, advanced verification equipment. 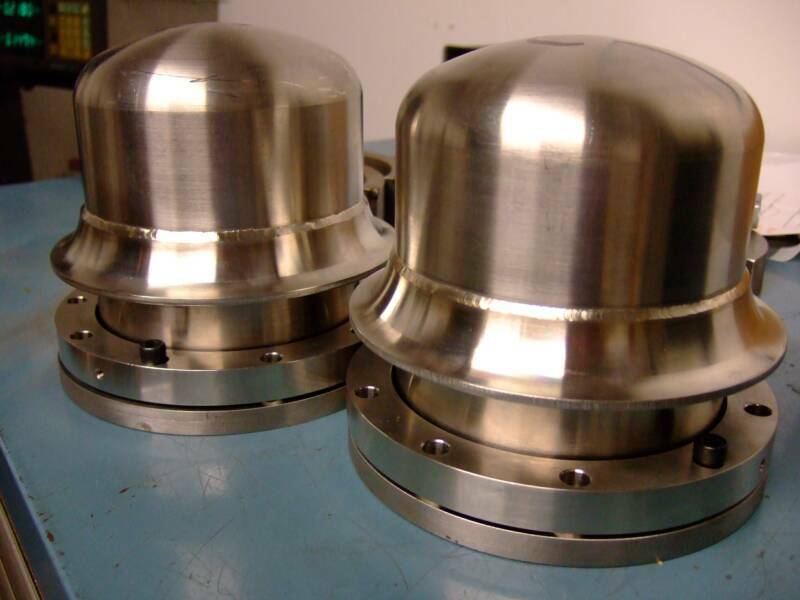 Machined product accuracy measured to within 40 millionths of an inch based on routinely calibrated and traceable to the national institute of standards and technology (nist). Quality program maintained around ASQC requirements and we are certified to ISO 9001:2015 certification. 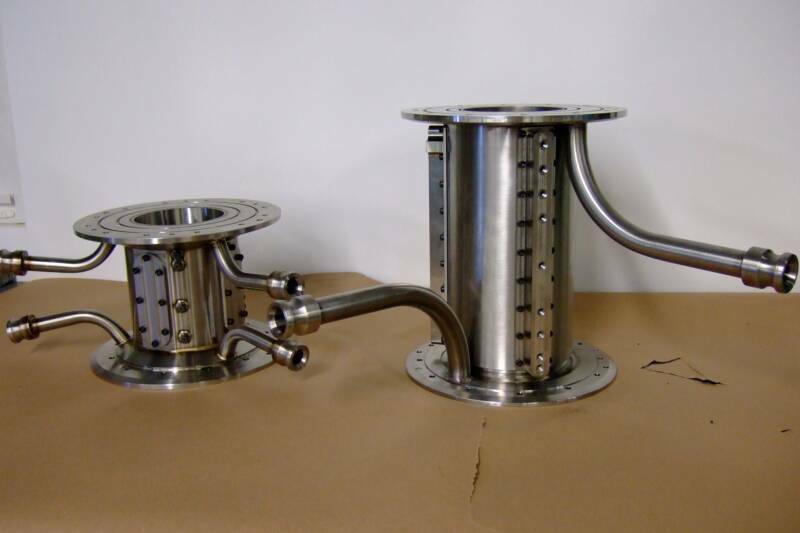 MMC specializes in: machine fabrication, high precision exotic material piece parts, space flight materials, alloy steels, stainless steel, high temperature steel, refractory alloys, ceramics, composite materials, special machinery, process development, gage and fixture fabrication, prototyping and general production support. We are more than willing to sit down and discuss your parts from beginning to finish and will always strive to give you the best quality and price for your money. Copyright 2011: Mound Manufacturing Company. Precision Machining. All Rights Reserved.